Travellers, locals, friends! It's time to free yourselves from franchise fatigue. It's time to experience the best of The Big Smoke, boutique style. Every time I pass an empty Toronto storefront, I'm filled with excitement. I wonder what local entrepreneur will transform the space into a neighbourhood hotspot with unique and undiscovered foods, glamorous pampering or original clothing. That is until a Disposable Fashion Emporium or The Recently Defrosted Bar and Grill, crushes my dream with its unremarkable grand opening and entirely forgettable service. Travellers, locals, friends! It's time to free yourselves from franchise fatigue. It's time to experience the best of The Big Smoke, boutique style. While Toronto is thick with glimmering hotel towers, its tiny aubergeries are the true purveyors of whimsy, luxury and that most sought after travel item: rest. Places like The Ivy at Verity, a romantic, four-room hotel hidden away in former chocolate factory, are more like a full-service Narnia than a hotel. Trading repetitive décor for a lusciously colourful aesthetic and custom furnishings, this one-of-a-kind escape is where no two spaces are alike and everyone gets a private terrace. Trade a run-of-the-mill room for a sanctuary to remember... and breakfast in bed. They have that too. Look, we're all tempted by the prices and trend accessibility of fast fashion. But let's face it, that low-quality stuff will be landfill in no time. Luckily, there are hundreds of locally owned, ethical fashion boutiques lining the streets mere steps from the Yuck&Bleh. In a boutique you'll not only get something to last beyond your cousin's wedding, you'll get great service from the business owners you're supporting. A good place to start is Coal Miner's Daughter on Queen Street West. 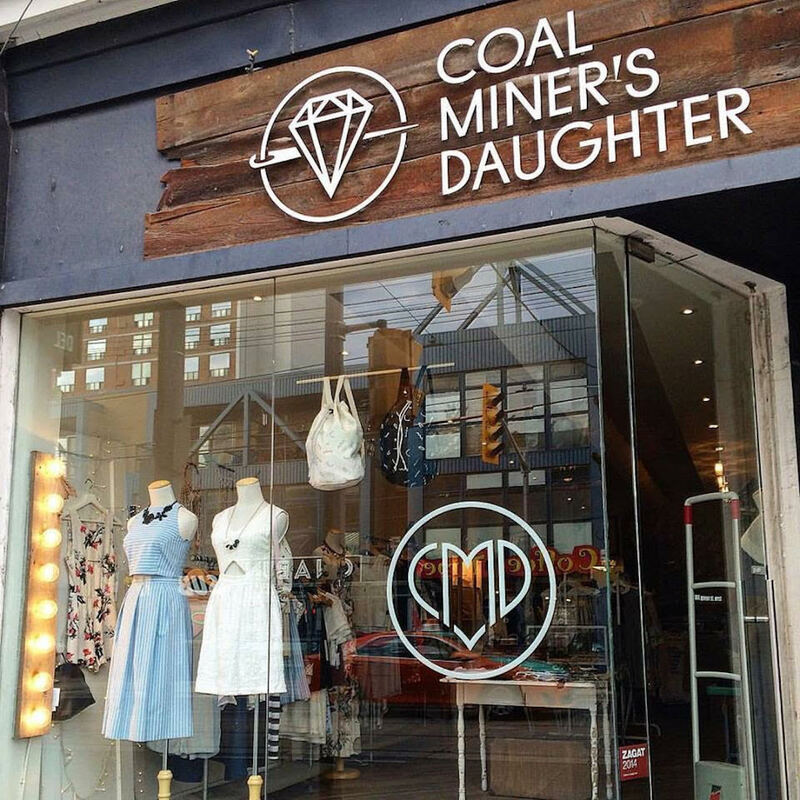 Here you'll find Canadian made clothing, jewellery and accessories from designers like Jennifer Glasgow who manufactures her moody feminine clothes in Montreal. You can also celebrate the sentiment of the year with cheeky tops emblazoned with the word "Fatigué" from Sara Duke. An item that no doubt amused the store's celebrity shoppers like Kim Cattrall, Carly Rae Jepsen and Jon Snow himself, Kit Harington. Toronto is an amazing city but it can also wear a girl out. Navigating the streets, dodging fellow pedestrians and asserting your space all take their toll. A long day out on the town can leave layer of crust on your psyche and on your face. For aching bones, broken cuticles and the inevitable hanger, a one stop, spa escape like Elmwood Spa has it all -- including cocktails. Steam, swim, rest and repeat in the water therapies before a treatment with a militant, Parisian-trained facialist who demands you "free yourself" from your bra and relax under blanket on the treatment bed. 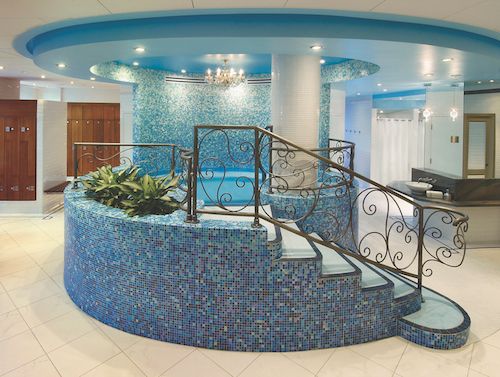 Located in a landmark heritage building on a quiet street, this multi-level retreat melts city grime off the body and soul and leaves single-service spas in the dust. Still unsure about where to stay, eat, shop or relax? Just ask yourself, "Will I forget this place in a week?" If the answer is yes, scoop up your wallet (and your self-respect) and find yourself a unique boutique. DISCLOSURE: The writer was a guest of The Ivy at Verity. The hotel did not approve this article. The writer was a guest of Elmwood Spa. The spa did not approve this article.